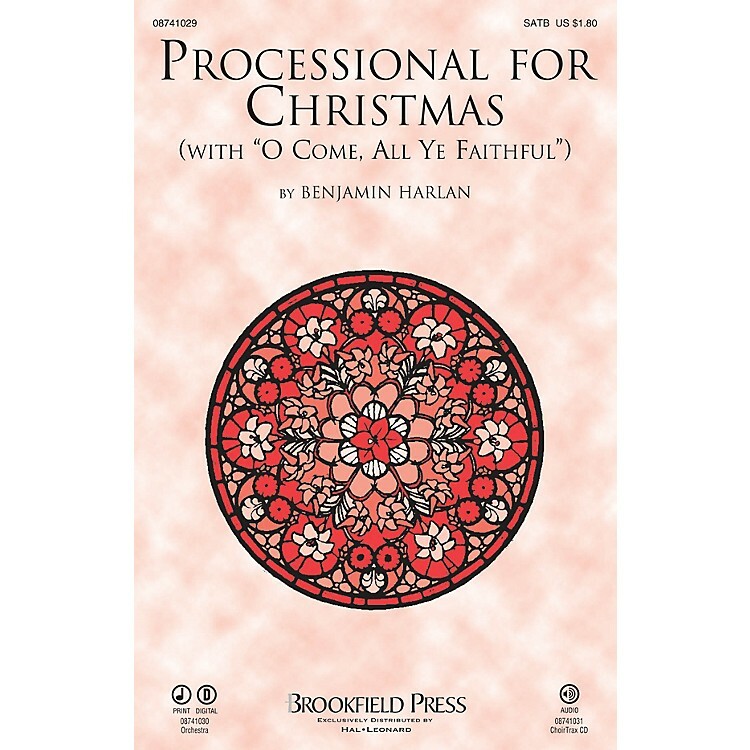 From the best-selling 1996 Christmas cantata Christmas Canticles, Benjamin Harlan's arrangement is thrilling. Opening with a festive Gloria in excelsis Deo section followed by a triumphant processional, this anthem is highly singable and effective. Available: SATB, Instrumental Pak, ChoirTrax Cassette.